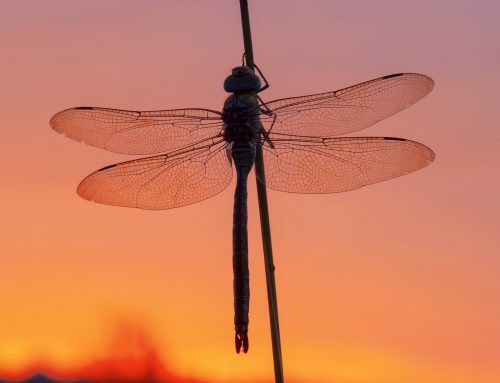 The following stories were shared on my first dragonfly site, DragonflySymbolism.org. These stories touched my heart so deeply. I want to thank all these amazing people for sharing and caring. I am posting these stories here on the new site to honor those who shared so deeply and honestly. I just wanted to share my story with you about a dragonfly. On September 4, 2011, my husband and two of my four children (ages 3 and 4) and myself were in church and about 15 minutes into the service, our Pastor Myra collapsed and died of a massive heart attack. It was the most horrific thing I have ever seen in my life, she was only 63 years old. I don’t know the reasons yet as to why God took her out in such a public way, but someday we might have answers. I truly believe that everything happens for a reason and there was some reason that we were all there and witnessed her death. My husband and I were really struggling with her passing, so we drove out to our cabin (only 15 miles away) to take our minds off of everything going on. As I was sitting on the raft (which was on the shore) watching my two younger boys swim, a dragonfly came up and sat about two feet away and just stared at me. It sat there long enough for me to get pictures of it and as I was watching it, I just had this overwhelming feeling that the dragonfly was Myra’s way of telling me that she was with God and she was “okay”. Thank you for listening. 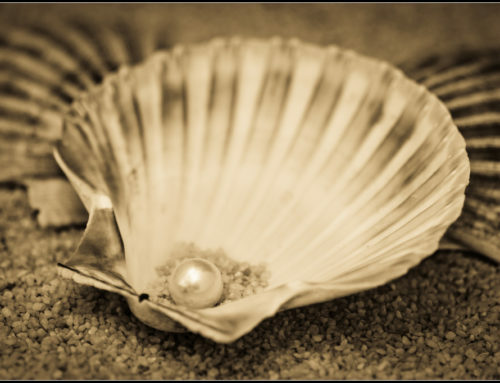 Thank you for your webpage, what an inspirational site to visit. My son passed away 2 weeks ago today at the age of 21. I have never the less been distraught over this. Last night as I was getting ready to sleep, I notice something flying in my room. I turned on the light and noticed a little dragonfly. It was beautiful. It’s wings were clear with what looked like freckles. It flew around me, landed on my curtains the. On my pillow and then again found rest on my lampshade with the light on. It stayed there I assumed all night. In the morning, it was gone. I found your website and have learned a deeper understanding of these mystical creatures. I have been reading and I think my son is trying to communicate with me. I truly think he is tying to make me aware of the spirit and to look inside myself. For a deeper understanding. I am trying and know I time in will open my mind and soul to a deeper connection. Thank you for all the information that is provided. How I know my son has directed me is that on the page where you have dragonfly symbolism, the date that it was created was his birthday. June 18. I am so sorry for your loss my Dear. But let me tell you, I turned 44 yesterday, and on my birthday, I was sitting outside on the grass and there came to be a family of dancing Dragonflies, at least 15 over my head, incredible it was, which is what led me to search & I am here. Well, anyway, the power of the animal & insect spirit is oh too amazing…so never doubt it. When my Father passed 15 years ago, with me by is side, in just a few hours later, he flew over me in the sky as a Hawk, and spoke to me. And he has been with me all these years as a Hawk ever since. And, my Brother-in-Law died 3 years ago of a massive brain hemorrhage, 1 year exactly after I survived a ruptured brain aneurysm. He came to my daughter & I, sitting out on the hospital grass, he was already ‘gone’ just on life support the last few hours. He came as a Praying Mantis. He was about 2 feet from us, looked right at us. AND WE KNEW. From that time, Kevin has been a grasshopper, a frog….for some reason, he seems to be the small green critters. He comes to my Daughter mostly. Interestingly…the Grasshopper was there today, hopping by as the Dragonflies danced over my head. All I tell` you is true. Your son, will always be in the Dragonflies, and he will fly with you , to keep your wing above the water. Hugs to you. . . While on a family vacation with my parents and siblings, I encountered a few rather aggressive dragonflies. I thought nothing of it, as it was summer, and we were near the water. However, while on vacation, I got to visit an old and very dear friend. While visiting with my friend, I was overcome with the urge to stay where I was. I did not want to return home, despite the fact that my husband and children were there waiting for me(they did not join us for vacation). I love my family dearly, and had never even considered not being with them. However, I have not been able to shake the feeling that something is trying to break free within me. Since returning home, I have seen several dragonflies. This prompted me to research the symbolism behind the dragonfly. 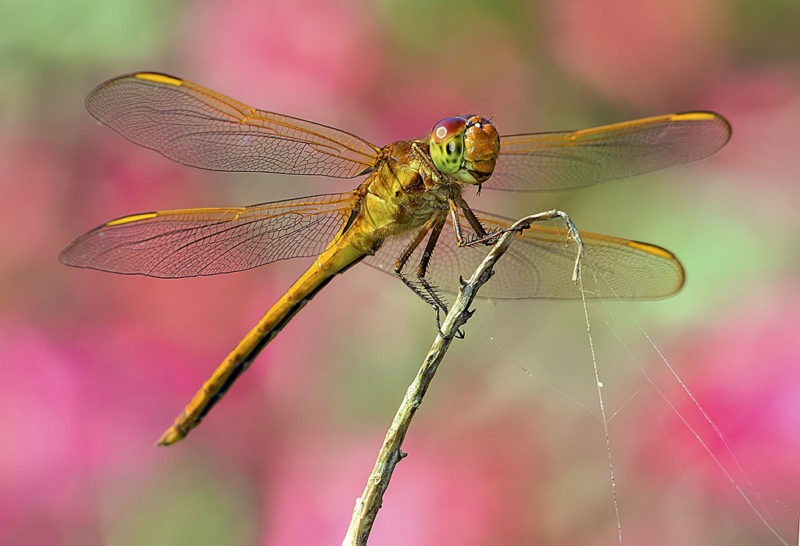 After learning that dragonflies often represent change and maturity, I was puzzled. Could the universe really be telling me to leave my children for my own selfish desires. Ridiculous! Then today, a black and white dragon fly landed just feet from me, and sat for at least a minute before going about its way. I am completely lost and confused as to what message I am suppose to be receiving. I see two futures, huge risks in both, and the right answer changes based on my perspective at the moment. Please help me to realize what the dragonflies are trying to tell me. I just can not grasps this on my own. It feels to big for me, and either road I chose is filled with regret! I posted a reply to Abby, as my heart goes out to her. But what led me here was that yesterday, on my Birthday (my 44th) on Aug 11th, circumstances led me to be sitting outside in the grass, and then I noticed . . . above and around me, Dragonflies were dancing. I tried to count them. . .maybe 15. . .maybe more. Large Dragonflies, and several colors. Black ones, and I saw red color and yellow go by, I’m sure of it. Around & around they would go, and up and down, and one would stop to come down over my head and then zoom back to the circle. But they never flew high into the air. IfI had stood up, they would have been flying as high as I am tall, or maybe only a foot or two more. It was one of the more Beautiful Spiritual Experiences I’ve had. I’ve recently began an art journal. Most of it I’m doing digitally. This will be a wonderful page to journal on. Thank You for your site, as I’ve now searched for knowledge of just what they were telling me. I have never liked change. Living life to the fullest today. . .THAT is a must. I didn’t really think much about dragonflies until my son passed away Jan.13,2010.A friend gave me a cd from a spiritual conference she attended.The speaker of the conference lost a son ,and started to speak about dragonflies,without going into details, I began to notice dragonflies surrounding me, in my garden, in my car, even flew in church and circles us where we were sitting and then vanished.I felt a warm feeling from then on… so curiosity made me look up dragonfly meanings…So true ..I even got a dragonfly tattoo in memory of my son…something I didn’t like tattoos, my son had one and I was upset with him..Now he is looking down on me and saying it’s OK Mom . What is so special about the tattoo..is on his birthday May 23, this year, my daughter and grand-daughters all put a dragonfly tattoo in his memory. We will always have part of him to keep in our heart. I am so sorry to hear about the loss of your son ~ mine means the world to me. Your ‘tattoo’ caught my attention because I’ve been thinking of getting one, and for no explainable reason, I want a dragonfly. As I read all of the replies it gave me goose bumps. I too have witnessed the awesome power of Gods messengers. As I was on my back deck one morning, reading and talking to God, I was trying to talk myself through the deep depression I had fallen into. As I waited for that healing feeling or message to lift me up, I peered out into my back yard. As it is surrounded by lush forest, I get to see many creatures pass by. However, this particular morning I witnessed a tiny group of newly changed dragonflies being pushed back over and over again by a heavy breeze. I noticed how no matter the strength of the formidable wind, they continually pushed forward and finally overcame this hurdle. Just as in life, we constantly fight the forces of the world only to be thrown down over and over again. On this day, I received the message from God to persevere and never give up! We can make it, we just have to keep trying. I hope this inspires someone to write about their experience and lift someone day. God Bless All! Hi, Just wanted to share how usually everyday when I am about to go out and take a drive I have a dragonfly sitting on my car antenna. I just recently moved and they’re there every time i come out. Before I moved to my new apt I also saw dragonflies flying around or laying on top of my car antenna or my husband’s as well. The first time ever recognizing the dragonflies and thought was a coincidence was a time when my husband was leaving for training and he was waiting with me outside before he got picked up to go. There were two dragonflies one on each of our cars antennas. Ever since then I see them. Do you think there’s a connection, What do you think? I came across your website searching for the meaning of a red dragonfly. I have been visited by dragonflies before, but never stopping to realize why they were there. One sat my right arm for about 10 minutes and I just admired it. Thank you for your beautiful and powerful site. On April 28, 2010, we lost our nine day old granddaughter. Almost three months later, on July 27th, my father passed away. After his funeral, some of the grandchildren and great-grandchildren were playing outside at his home. A swarm of about 100 dragonflies flew above them for at least 30 minutes. I was the only one who knew the meaning of the dragonflies visit. I have 5 siblings and also 5 children of my own. From that day forward, my husband and I, my sons and daughters and their spouses, have had numerous visits from dragonflies. The first year we were visited by swarms of dragonflies. The last few months it is only one at a time. One of the last things my father said before he passed was that he was going to see my granddaughter and to tell my son that he would take care of her. My sister thinks that the dragonflies are from my granddaughter because no other family members have been visited except mine. My son’s second daughter was born three weeks ago. I was expecting that I had seen the last of the dragonfly visits. As I was walking today I was visited again by a beautiful dragonfly. I feel that it is my granddaughter visiting me often to give me peace of mind. him upright to fly. Then as I tried to help, I noticed he had his ‘hands’ in his mouth as he continued they were all but one in his mouth and he was chomping. I thought it must be painful and as he continued I realized that the struggle was getting less until the movement became less and less until he died. It was really interesting. I have been seeing a LOT of Dragonflies around me lately. As I was reading some of these posts, I looked out my window and saw dozens flying past my window around this flower bush. So I did an experiment. I went out my back door (they were out front). Not even 2 minutes later, I looked up and there they all were flying over head. Big ones, little ones…all colors and shapes. I ran back inside to grab my phone to tape them and when I came back outside…they were gone. All of them, just gone. Waited a little bit and then they came back. When I came back into the house to write this, I look at the bush and there they were again. As if they followed me. I am still watching them. I just love their grace. My husband and I were sitting outside when a red dragonfly hovered a meter away just staring at us for at least a minute. It was so beautiful and I felt blessed by its company I hope this was a positive encounter for us both? 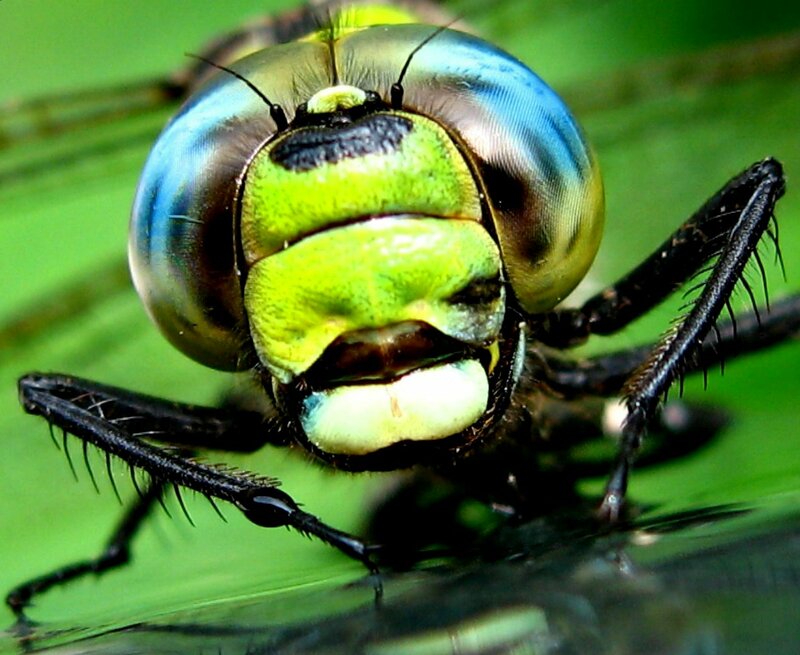 Hi, I came across this website because there was a green and black dragon fly on the doorbell next to my house door just sitting there. And my moms friend was telling me how dragonflies are someone from another world trying to communicate with me and my family. My grandma passed away 1-13-08 from cancer it was so hard on me and my sisters because she was a second mom to us. Now I know the symbolism of the dragonfly I know my grandma must have been trying to communicate with me and tell me to keep going and things are going to get better and that change is going to come. Now I know the meaning I have a picture of the dragonfly and I am planning on getting a tattoo of this to remind me my grandma had visited us, and to remind me how to keep going even though it might be hard and to live life until the fullest. I love my grandma so much and I feel loved and special how she came to visit me today. 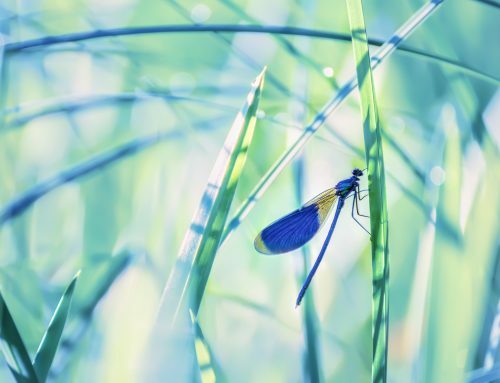 Thank you God, for the story of the water bugs and the dragonflies. STICKNEY, D. (1997). Water Bugs and Dragonflies. Explaining Death To Young Children. The Pilgrim Press. I’m 11 years old and right now its a hard time in my life. Three months ago when i was walking to school, a blue dragonfly flew past me. It surprised me because i hadn’t seen a dragonfly in 5 years. A few weeks later i was in the car and when we were waiting for a light, a black dragonfly flew past the car. A month later when i was church I saw a brown dragonfly. the one that interests me is the black dragonfly. What do they mean? I found what I thought to be an injured and dying dragonfly in the parking garage at work. I carried it to the grass in front of our building, so it could die on the soft grass in the sun. I set it down and it flew away within seconds!!! I am so happy that the beautiful creature continues to live!!! It was amazing to see it take flight after I was sure it was moments from death!! I first discovered a dragonfly hovering in my house one week ago. It was near the area where the family altar is.I didn’t pay much attention to it as I thought it would go away soon. Next day while I was watching television, the dragonfly appeared again. Again I didn’t think much of it. One day later when I was changing the fresh flowers on the family altar, I discovered a huge dragonfly on one of the flowers, dead! I was too stunned to make anything out of this. Couple of days later while washing the front car porch, a dragonfly kept hovering around me for more than an hour! It followed me into the house the moment I walked in and stayed in the house the whole night! Its still here as I write! This has never happened to me before. My beloved mother passed away last May and a most beautiful white butterfly appeared to me one night. I am wondering if there is a connection? After reading all of these interesting stories..I realized that the dragonfly has had a great impact in my life..Years ago, when I was in the backyard with my husband Doing yard work, I had a small gardening shovel in my hand and a beautiful dragonfly landed on the top..I would take the shovel and throw it forward to almost throw the dragonfly off..It came back! and landed on the same spot top of the shovel..I again threw it forward to release it into the air..Again it came back landing on the same spot..I continued to do this at least 20 times and each time it would land on the tip..It almost looked like a game..Amazing!!! I had never seen anything like it before..Months later my husband and I separated..I went and got a dragonfly tattoo..Never knew why I was drawn to getting it..He never wanted me to get one and I think that is why I did it..He was very controlling..I never put it all together until now after reading all of these stories and what the dragonfly symbolizes..I needed change in my life..The dragonfly came to me that day in the backyard..I left my husband, got the tattoo, showed maturity, power..Now we are back together, He no longer controls me and we live in peace. I have to reply. My father and mother lived beside us and there was a gazebo between our homes, My father and I used to sit under this gazebo daily when weather permitted. We used to talk about where are all the butterflies that we just don’t see them no more. Well, my dad passed away 5 years ago. One summer day I was sitting under the gazebo missing my dad and talking to my mom and out from no where this butterfly that kept fluttering his wings right in my face repeatedly almost landing on my nose. I kept taking my hands to scoot it away but it kept coming back. I think it was a sign he was still with us and to remember out treasured talks. Then 3 years later I lost my son. He wasn’t even 32 from a heart attack. While standing in the parking lot of the ER after our traumatic news and trying to focus on everything going on, a dragonfly kept swooping around my face ( I was always kinda scared of them) We went back to the shop to tell the employees of the bad news and there was dozens of dragonflies around me. So a year later I looked up the symbolism of a dragon fly. and was so warm hearted when I seen that a dragonfly means. Life is short, live life to its fullest and changes. Oh yes there were changes in our life in every prospective and now I will have to learn to live life to its fullest. My daughter went to his grave sight with her daughter one day this year feeling very emotional ( it was her only sibling) and came back and said mom you had to see this. there was thousands of dragonflies. I know he will always be with me and we will see each other again!! So now we wear a dragonfly pendant to remind us. On the day of my birthday I saw an dragonfly outside, on my window screen but the day after it was gone. Wasn’t sure if this was pure coincidence but all I know that this was the first time it happened. I have just had my first ever encounter with a dragonfly. As a child I was terrified of them. Today whilst working in my shop and arguing with my boyfriend online, I went to serve a customer who had a question about a book I had on display to do with soul healing and a dragonfly landed on my hand. Shocked I just stared and stared; the customer told me how lucky I was. She even offered me some time with it! I stepped out into the street and tried to get the dragonfly to alight onto a leaf on a tree, instead it flew onto my other hand. 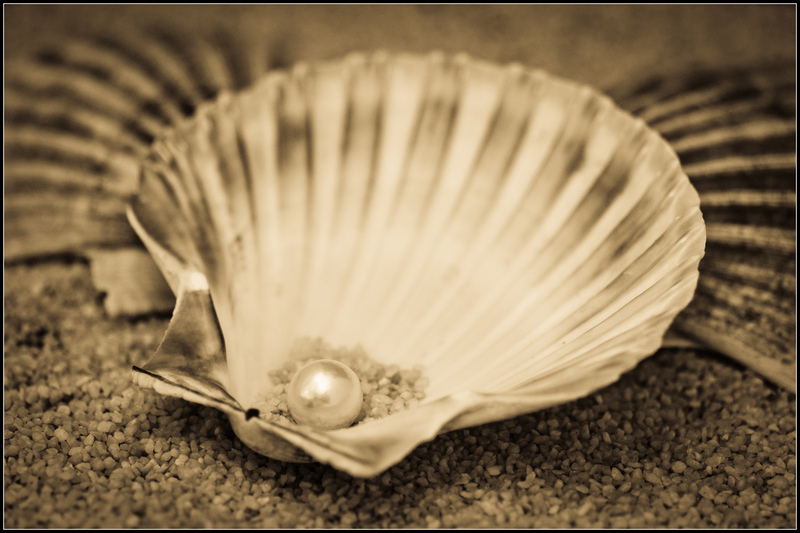 I was then transfixed and torn, so I told it, that I had a shop full of customers that needed my attention, that I would take time later to contemplate the significance…and I found this webpage…I would love to hear your thoughts. My story about dragonflies happened July 2010. I had been going through an awful time with my husband. He was a cheater and very abusive, and I kept making up excuses to stay with him. Well that day we went to the park to talk (he was trying to make me stay with him) and we started arguing. He was screaming at me and hitting the dash with his fist. While this was going on I noticed a group of dragonflies flying all around the car. In that moment I just KNEW that I needed to be free of him once and for all. I pretended to agree with him so I could make it out safely and then I drove him to the place he was staying at and left him there. When I got to the store I saw more dragonflies flying around my car. They were beautiful and calming. I knew I had to find a drastic way to rid myself of him so I called the police and told them where to find him. (He had violated probation) They picked him up and I was finally free! Thanks to those dragonflies I don’t have to be afraid anymore. I have had a garden for a few years. Not until July 2010, did I notice my new spirit guide, dragonflies. I had just been diagnosed with colon cancer, and I am not yet 50. I was outside watering, trying to keep a positive mind, when a delightful dragonfly flew around me, making me stop and smile. Ever since then, when I go out to water my garden, I have a dragonfly fly around me. I was so taken with this presence, I purchased a simple dragonfly ring to wear while I went through surgeries and chemo. It has made me feel positive and powerful. I have had a metal dragonfly sculpture on my house for a few years, after going through the cancer surgery, I had my husband place it on the front of my house. 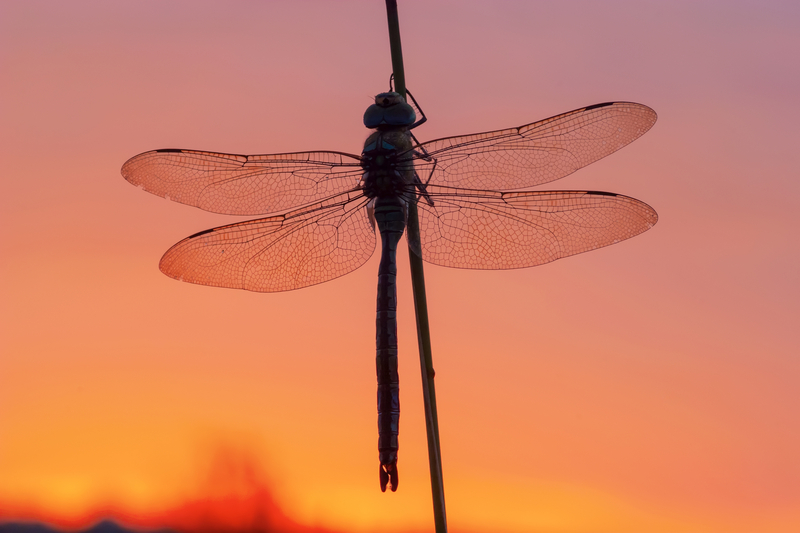 I feel that some positive force speaks to me through each dragonfly visit. I have seen them as I am going to have surgery, or going to many a doctor’s visit. Finding this site to help me understand the meaning of this has been very emotional, and I want to say, thank you. Going through this life changing journey was made more tolerable by the lovely visits by my new spirit guide, the dragonfly. Hi!! first of all, let me tell you I love your site!!! So much interesting information. I am from Panama and here is not common to see dragonflies on the streets, because there are no trees or green around. So I write to you, because I saw two dragonflies while I was driving my car, they were playing with each other, but were so close I could see everything. Then in the afternoon, I saw another one flying near mi window which is in a third floor. I was amazed!. 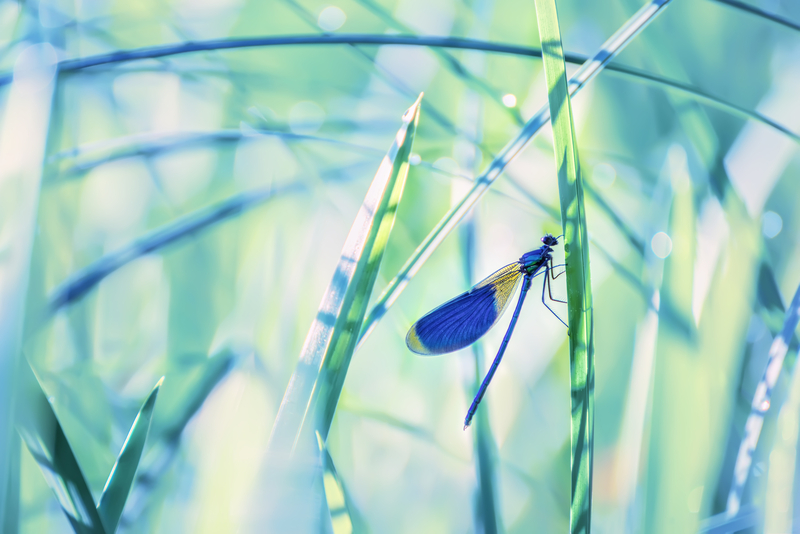 I have been checking out your lovely website on dragonflies; what a beautiful space you have created. 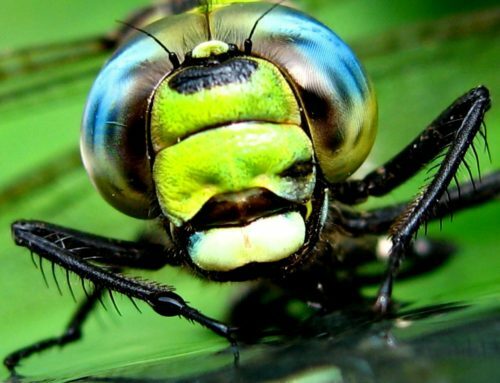 You seem to know a lot about dragonfly mythology. I hope you can help me find information about a dragonfly myth that was told to me by my yoga instructor. She said that when her mother passed the family members were each given a dragonfly as a symbol to be gentle with themselves over the next year and to think of themselves within a chrysalis for protection. After a year’s time they could visualize themselves breaking free and flying out into the world. I thought it was such a beautiful image. My mother recently made her transition after a long journey with dementia. When I would visit my Mother with my sister we would see dragonflies. I wanted to share that myth with my sisters. But I am having a hard time finding it. I think it was a Native American Myth. Can you help me? Thank you for the wonderful info on dragonflies. I have an interesting event to share. My mother in law died a little more than 9 years ago of cancer. My children were 6 and 9. She told them the story of the dragonfly as a way to make the children cope with her death. Dragonflies have been special to us since. My daughter who is now 18 bought me a dragonfly necklace for Christmas as a lovely reminder of grandma. Recently, a women looking very similar to grandma came into my daughter’s sandwich shop as she was working. The women had a dragonfly necklace on. It brought my daughter to tears. Just today, we were at a family funeral of an aunt who was very close to grandma. Unbelievably a dragonfly rested on my 14 year old son’s shoulder as he entered the church. The dragonfly then started to fly about the church. Grandma was a very spiritual and special person. She taught sunday school and cherished family. We miss her so much even after all these years. 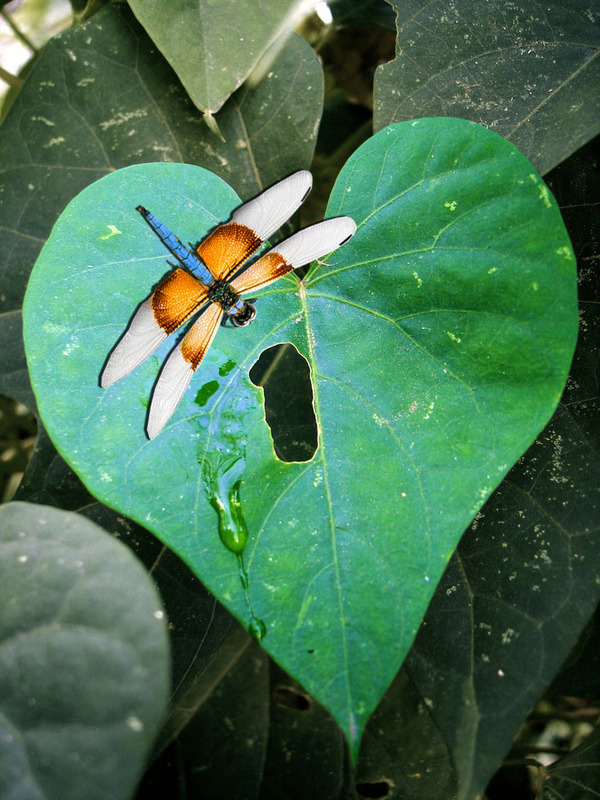 It is comforting to know her love still shines through in that wonderful and magnificent dragonfly! Hi, I just wanted to share my story about dragonflies. My husband and I were very big gardeners and decided to redo our back yard to include a small stream and pond. After completing this project we spent many, many hours sitting by the water talking. The dragonflies were abundant and mesmerized us. In September 2000 my husband passed away very suddenly. We had been working in the yard when he stepped in a hole that had a yellow jacket nest. The bees stung him and he went into anaphalactic shock and died two days later. I went into severe depression. Couldn’t make myself go outside and sit by the pond. That was the last place I wanted to be because it reminded me so much of my wonderful husband and all the time we had spent together there. My daughter was so worried about me. One day in mid-March I decided to venture to the pond/stream. I had been sitting there for about 20 minutes when a red dragonfly landed on my hand. From that moment on I knew I’d be okay and that my husband was sending me a message to go on with my life, that good changes were about to happen and I’d be happy. Several days later I had a dragonfly tattooed on my left ankle (left being the heart side). In 2003, out of the blue I decided to quit my very secure job of 28 years to pursue something new. I opened my own online business called Dragonfly Wishes. I made and sold aromatherapy eye pillows and handmade greeting cards as well as many primitive items. It prospered for nearly seven years. I see dragonflies everywhere and hold on to the dragonfly as my totem and know for a fact I’m being looked after by my late husband. Thank you for having this website. Don’t have any idea how or why I ended up here, but I did. I wanted to add that every item I made or sold in my business had a dragonfly somewhere in the item…dragonfly fabric for the eye pillows, a small dragonfly on the back of each greeting card, a dragonfly charm tucked into or on primitive items. This was my way of spreading the dragonfly symbolism without people really knowing or understanding that’s what I was doing. Last weekend my daughter and I was floating on our pond. This was the day before she left for a camp that she will be working at all summer. My daughter who has struggled for several years with depression due to several medical issues that she was born with has attempted suicide twice. The first attempt is a miracle that she lived. She is trying her hardest to find herself. Anyways, on this day this dragonfly appears to us in the middle of the pond. It kept zooming in on her. It stayed with her for over an hour. I felt like this was a symbolic representation to her. She was in total peace and rest and felt totally blessed on this day. I am interested in our thoughts. Also i have seen numerous dragonflies at our pond. This particular dragonfly was of a different color i hadn’t seen before. It was black and a very big one compared to the other sized ones. Last weekend I was swimming and a dragonfly was skimming on and off the water for a few minutes. The next day I got into trouble for something I did not know I did. Yesterday went swimming again and saw another dragonfly land down and leave. What do you think this means? Will I get out of trouble? Is this a good sign? Hi and Thank You for this wonderful site. Just 3 days ago, I came home from a doctors appointment and found myself crying and praying to Archangel Raphael for healing of my back and body. I have been suffering for several years because of a bad experience with a chiropractor. Upon my return home, my husband asked me to come outside and see all the dragonflies in our driveway. I walked outside and could not believe my eyes. I stood among at least 50 or more dragonflies flying around me, above me, everywhere! I was moved to tears and extreme comfort in knowing that Archangel Raphael heard my prayers and that healing will be coming. I looked around to see if other homes had dragonflies, and they did not. So I know this is truly a sign, miracle from up above. Because of my bad experiences with several doctors and my not feeling well, I am constantly in turmoil about where to go for help and healing. Do you have any input and information about this experience? What kind of sign do dragonflies offer for health? Thank you all for sharing. It has helped me feel and see the significance of this beautiful creature. 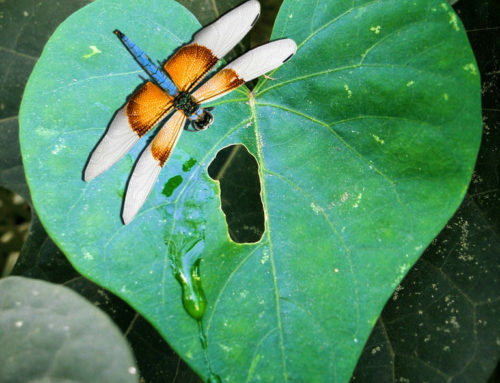 I love this site and was on a quest to find out more info about this magnificent insect. So glad I found you and felt elated and more intrigued, once I came across this info. I have experienced a lot of pain within these past 7 years (divorce, older brother murdered, two friends dying, and my younger brother died recently). After the divorce, I have had trouble trusting men (my ex cheated on me). I was at a friend’s house reading a book he was writing, and I was depressed about something he told me…when I saw a pink dragonfly outside the window. It stayed there for at least 30 minutes, so I told my friend about it. He went out to take pictures and the dragonfly would flit off but come back to the same almost barren branch on the bush. It finally flew off when he got too close…but I got to enjoy the unusual pink color. I have always seen the blue/green small dragonflies, but never pink until yesterday. I have been trying to understand if there is meaning in this for me.